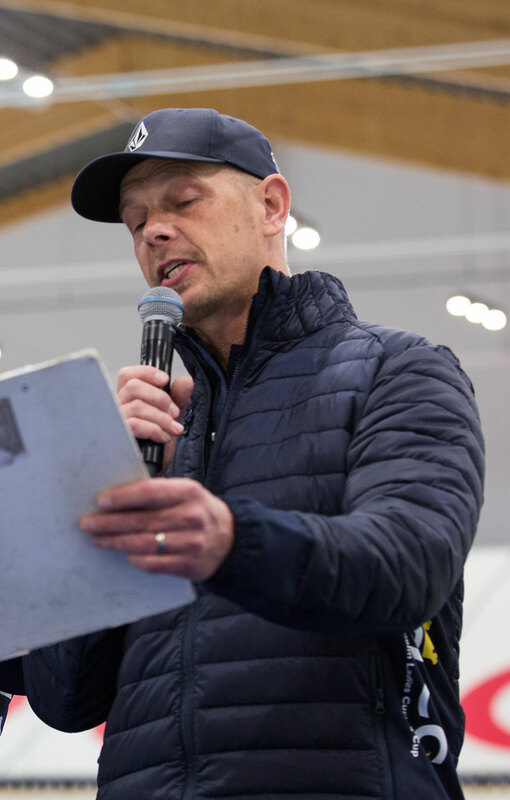 As an event producer, our CEO and founder Rolf Wikström, founder and CEO of Big Curling®, with a long and solid experience of producing small and large public and private events, says that all assignments should leave new, positive and memorable effects. Rolf has worked as a project manager and consultant in major event such as, Cedergrenska Tornet and s/s Stockholm's start-up, Sandvik's 150th anniversary, Region of Gävleborg County's 150th anniversary, etc. In the early 2000s, he discovered the joy of the sport Curling and even though he is a late starter, he is now competing on an elite level. 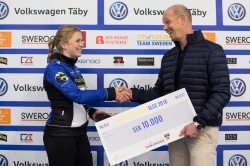 Rolf is the founder of Big Curling® and President of Stockholm's Ladies Curling Cup Organization Committee (The largest women's curling competition in Europe). 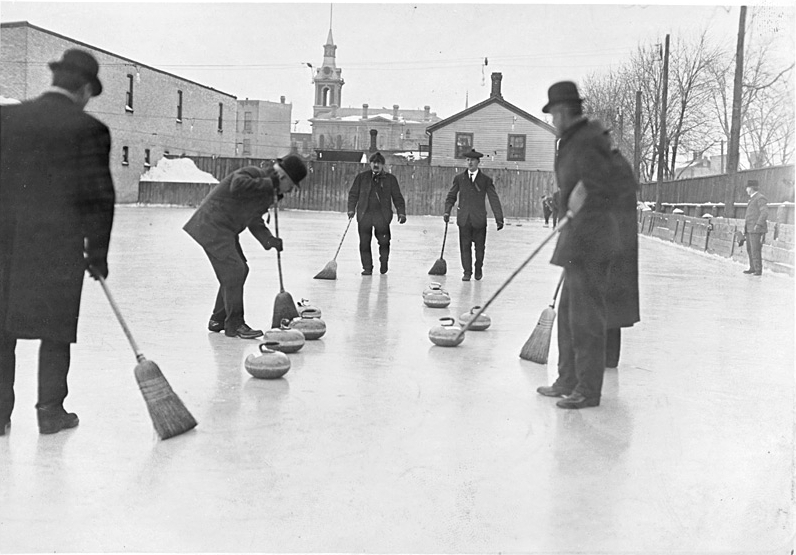 One of the most spectacular and attentive projects is the hundred-year anniversary of the Swedish Curling Association, initiated and managed by Rolf. Rolf Wikström is an experienced business economist, CEO and founder of ArenaProfil Sweden AB and ArenaPartner Sweden AB. "We ordered an event we all thought would be impossible to realize - but Rolf obviously saw what we did not see. The result was more than amazing and the aftertaste will last for a long time."